Okay, technically it's only BOOK at the moment. But the second one is coming soon! The Christian Church has, for too long, used but a handful of verses from the Bible to justify its discrimination of LGBTQ individuals. 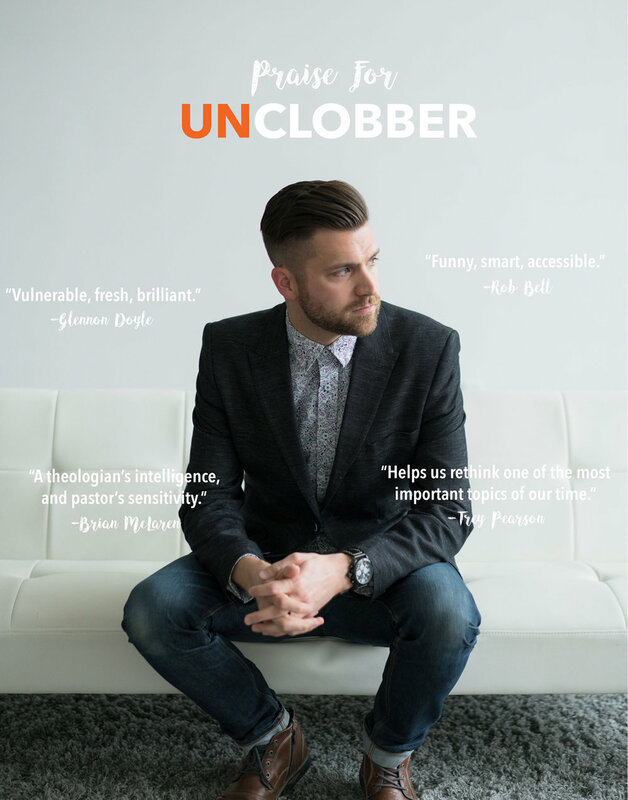 In UnClobber: Rethinking Our Misuse of the Bible on Homosexuality, I explore the six "clobber passages" and show how an honest, in-depth, and fresh look at these verses reveal that the church has gotten this one wrong. I also tell my story of getting fired from a megachurch when they discovered my inclusive theology, and how that led to a life full of more meaning, purpose and love than I could ever imagine. Learn more about the book here, buy it on Amazon here.